Scenic Hudson works with communities along the Hudson River to help them create jobs, generate tax revenue and let people enjoy the scenic beauty of the waterfront. 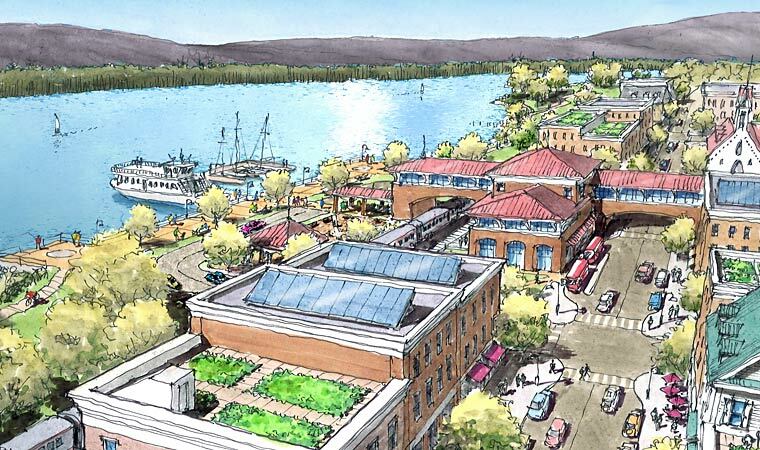 The unique character of our Hudson riverfront communities faces threats ranging from sprawl and poorly planned development to the challenges related to global climate change and sea-level rise. For almost 50 years, Scenic Hudson has been using its resources and expertise to help residents maximize the value of our waterfronts, whether the threat is from heavy industry, a major corporation, or an inappropriate real estate project.